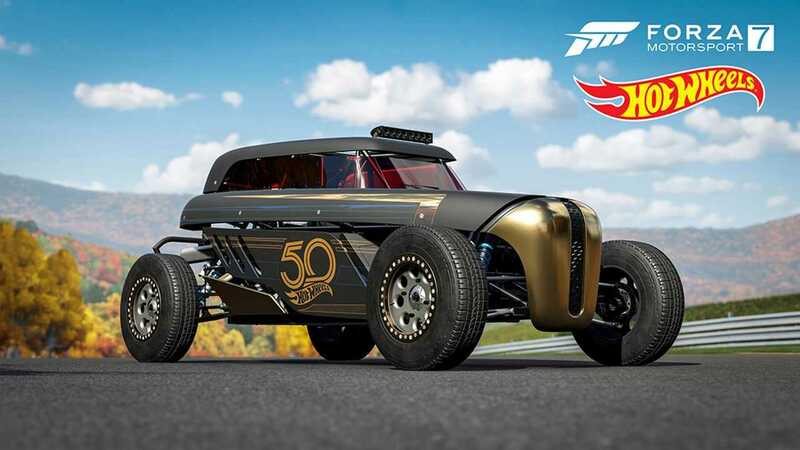 It’s been 50 years since Hot Wheels cars first burst into our lives, and today the celebrations surrounding the anniversary are in full flow as Forza 7 racers get the chance to pick up some super sweet rides – for free. Times are changing in Forza Motorsport 7 and as we see the removal of Prize Crates, instead seeing the Race Shop taking centre stage, we also get to see a slew of new cars arrive in Forza 7, with a zero price tag accompanying them. Get over to the Xbox Store and nab the new content for free right now. Once you have done, you’ll just need to visit the Forza 7 in-game garage in order to get not just the chance to drive some of the cars of your dreams, but also those of your childhood. If you wish to know more about Forza Motorsport 7 then our full review is right here. You’d be mad to not check it out.